So what happened this year? Well, in an industry where price collapse is a normal occurrence, 4K (Ultra High Definition) UHD TVs became completely mainstream. Not just that but High Dynamic Range became a minimum expectation and we started seeing the positive effects of Dolby Vision. 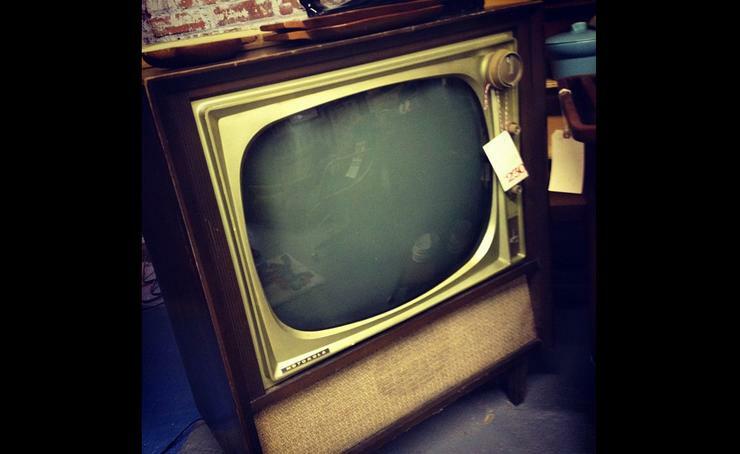 One of the best TVs we've ever seen at a price that exploded the market. The Hisense ULED TV is just plain awesome. If you’ve been following our reviews then this won’t come as a surprise but if not, you might still be wondering what’s going on. Hisense, a huge manufacturer of TVs but notorious for being synonymous with cheapness, didn’t just build the best all-round TV we’d ever seen, they did so while butchering the competition for price. 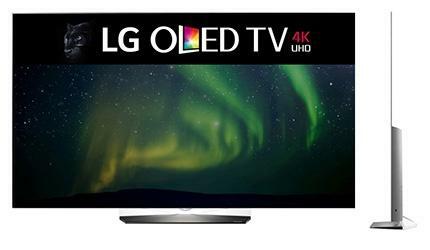 The 4K wonder literally amazed us with its ability to display uniform true blacks across a side-lit LED panel while simultaneously wowing us with vibrant colours that rivalled Samsung’s Quantum Dot technology and almost LG’s OLED. If that’s not enough, its upscaling ability was also amongst the best on the market, rivalling Sony and Panasonic in this space. With a list price of $2,000 at launch for a 55-inch model, it literally made a mockery of the expensive flagships from Sony, Samsung and Panasonic. You can buy it now for under $1300 from JB HiFi. That’s just crazy. Oozing quality from every pore, the wonderful LG OLED 2016 range is almost perfect and, finally, affordable. We’ve always been impressed with LG’s OLED TVs but they’ve always been hobbled by various flaws and very high prices. Recently, however, we got to review the 2016 range and, well, it was worth the wait. LG has slashed the price of the 55-inch base model to $4,199. It’s still not cheap (even at $3,998 in store) but it does make OLED more affordable for many more people. 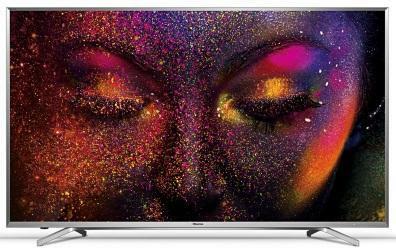 It’s no longer just capable of producing the best 4K and High Definition images, the sound is great, the remote control and WebOS operating environment are great, the upscaling is dramatically better than it used to be and it’s impossibly thin. The only reason it’s not number one is because you can buy three (count’em) Hisense ULED’s for the same price! But if you can spend the extra money, you’ll absolutely love this. Read more The top 10 best tech gadgets and products of the year. And the worst.